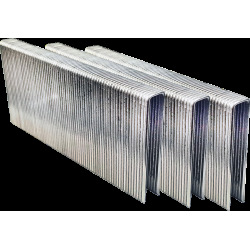 AIR FAST 22 Gauge Galvanized Medium Crown (equivalent to 3/8" or 10mm) Fine Wire Staples are built to be used in many upholstery and insulation applications. Our 22 Gauge Staples have been Galvanized to counter rusting and to prevent unsightly discoloration that occurs when rust bleeds into your finishing material. 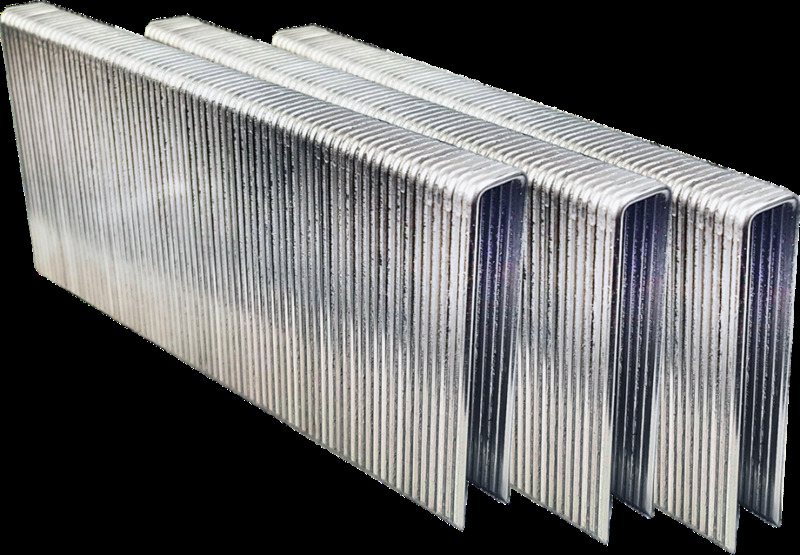 22 Gauge Galvanized Medium Crown (equivalent to 3/8" or 10mm) Fine Wire Staples are built to be used in many upholstery and insulation applications.